WordPress vs Drupal, which CMS to choose? WordPress vs Drupal, which one is better and in what? 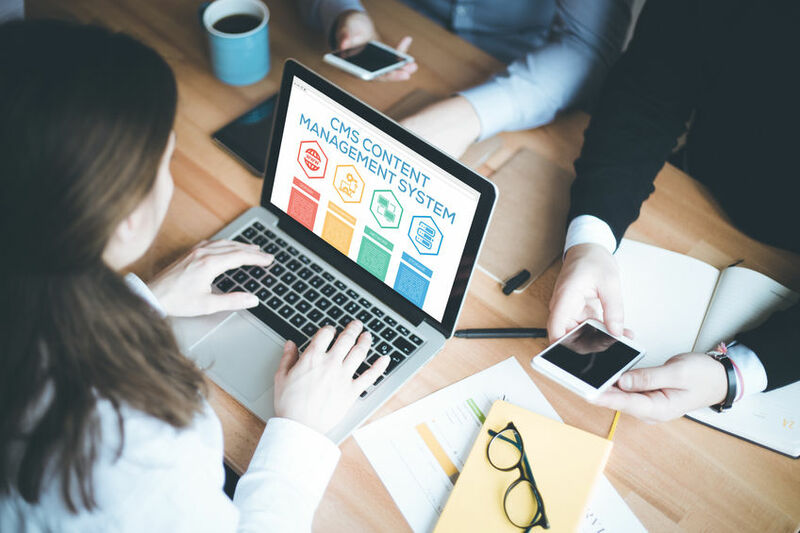 These are two of the most popular content management systems (CMS) out there. They both have been around for a long time, and they both have evolved during the year. Can we have an undisputed winner, follow our WordPress vs Drupal comparison? WordPress and Drupal are both open-source (under GNU license) PHP-based CMS. They both have reach functionality out of the box, and they both support modules for more features. WordPress is more popular. It has more available modules and adds on in comparison with Drupal. It also has a more significant community of contributors and developers, although the one of Drupal is not small too. WordPress has more available themes too. If you choose it, you will have more possibility for creating the best website for you. Both CMS are easy to learn. People will say that WordPress is more accessible, especially the backend part of it, but it depends strongly on your use. For a blog site, the two are excellent and easy to set up. WordPress has an edge for faster installation. Many hosting providers have a tool for installing it in just a few minutes. Drupal is more complicated, and it will be harder to customize. It might require additional knowledge of PHP, CSS, and HTML. In this round, Drupal is the winner. In order to be competitive, Drupal’s developing team has focused their effort on security. They often post about security fixes on their page, and they regularly provide patches. WordPress’s security is not horrible. The popularity of it also has a negative effect too. There are far more websites that use WordPress, and this is why there are more hackers’ attacks on those kinds of sites. You can reinforce the security with a 3rd party plug-in, and that way is safer. We can’t have a WordPress vs Drupal comparison without paying attention to the search engine optimization. As we said already, Drupal is a bit faster which helps with the SEO. Both support custom URLs and responsive design. They both support similar plug-ins for additional SEO help. In this department, the two platforms are a tie. We have chosen WordPress for our blog, because of the simplicity and ease of use. We can recommend it to anyone, who needs a blog for their site. It is fast to set up, and it is mobile friendly. For people with more experience in website building and who wants to create bigger and more complicated websites, Drupal can be the better platform. It will handle multiple-page sites better, but it will require more time to set it up. Whatever you choose, you can add extra reliability and speed with a premium DNS. See our DNS plans and choose the right for you. Just before we leave you, we want to share with you several examples of websites built with the two platforms. You can see that both platforms produce excellent sites. Previous ArticleRouter vs firewall, can you guess which is better?